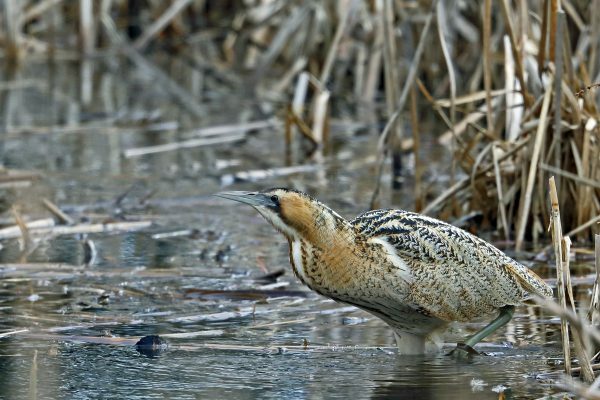 The Hampshire Ornithological Society (HOS) records and publishes information about wild birds in the county of Hampshire, England. This web site is for members and potential members of HOS. We hope that visitors to Hampshire will also find it useful. Among the benefits of HOS Membership are a quarterly, full colour newsletter; an annual, full colour bird report; an extensive programme of walks and an Annual meeting, with guest speakers and trade stalls. Great value at £12 annual subscription, for individuals and joint membership – and FREE for young birders in full-time education, up to the age in 21. The goingbirding website has bird sightings in Hampshire posted to it throughout the day. The HOSLIST mailing list is for discussion of Hampshire birds and also has sightings posted to it. Some of the documents on this website require the use of Adobe Acrobat Reader, this can be obtained free from the Adobe website. Follow us on Facebook and Twitter by clicking on the logos at the top right of this page.